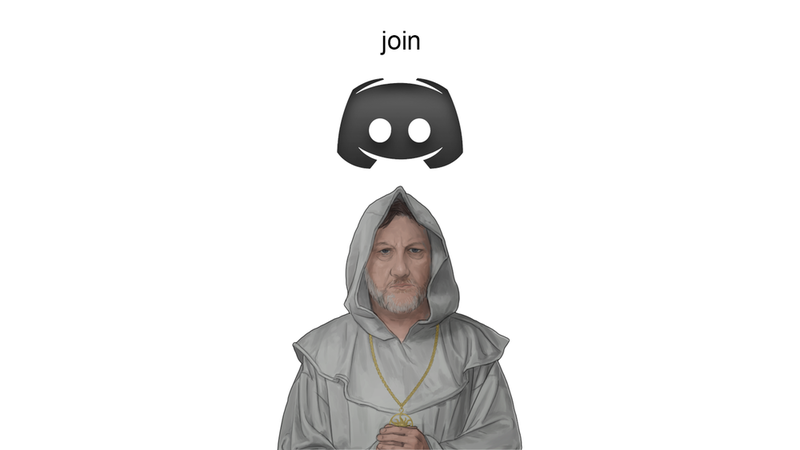 We wanted to let you know that we have recently stepped into the modern era, and set up our own official Discord server. It’s a place where we can all gather to talk nonsense, and game dev. Though we can’t guarantee the conversation will always be the most intellectually stimulating, this will be your best line-of-access to the development team. Feel free to ask them questions, suggest terrible ideas, or lend your emotional support. Having a healthy back-and-forth with you will help keep them sane as they continue marching toward the release of SAM.